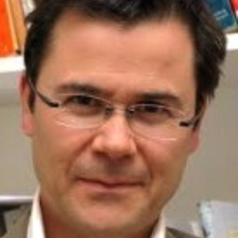 Miguel Vatter is Professor of Political Science in the School of Social Sciences, Faculty of Arts and Social Sciences. He has a Ph.D. in Philosophy from the New School for Social Research, and has held academic positions in political science and philosophy departments in North America and Chile, as well as a visiting professorships in Germany and China. He works in the areas of political theory and contemporary philosophy. Miguel Vatter's teaching areas are: social, political and moral philosophy; history of political thought (ancient, medieval, modern); legal theory; democratic theory; modern and contemporary continental philosophy; literary theory. New School for Social Research, Ph.D.